Good luck to everyone competing in the finals! 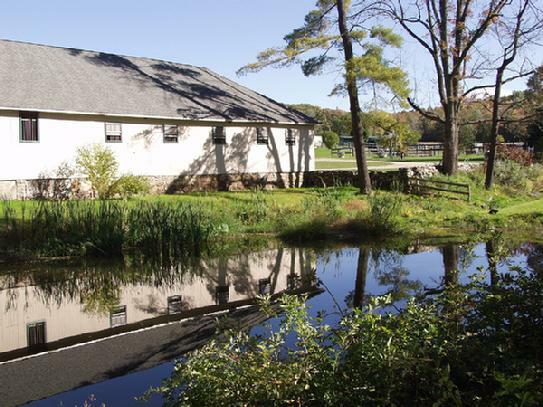 Surrounded by pristine countryside and a breathtaking picturesque landscape within the heart of North Salem, New York, Chase Meadows Farm occupies 17.5 acres conveniently located near a variety of major roadways. Chase Meadows is just an hour north of Manhattan and only minutes from both Putnam and Fairfield Counties. Chase Meadows Farm hosts three USEF recognized horse shows each year. Chase Meadows is also the home of Rhiannon Equestrian offering boarding services with the highest level of quality horse care, along with offering riders of all ages and abilities uniquely specialized and individualized training programs. Traveling South on I-684: Exit 8, Hardscrabble Road. At end of ramp turn left. Go to next light, turn left on Rt. 22. Go south on Rt. 22, turn left just before the traffic light on Titicus River Road. At stop sign, turn left around reservoir. Take next left onto Mills Road. Chase Meadows Farm will be about a mile up on your right. Traveling North on I-684: Exit 7. At traffic light turn right on Rt. 116. At next traffic light turn left onto Rt. 22 North Take immediate right onto Titicus River Road. At stop sign, turn left around reservoir. Take next left onto Mills Road. Chase Meadows Farm will be about a mile up on your right. Trucks and Trailers coming from North Salem, NY , Ridgefield, CT, etc. : Go West on Rt. 116 to Salem Center. At June Rd., go straight. Make first left onto Mills Rd.. Go over bridge and make first right to stay on Mills Road. The farm will be about a mile down on your left.